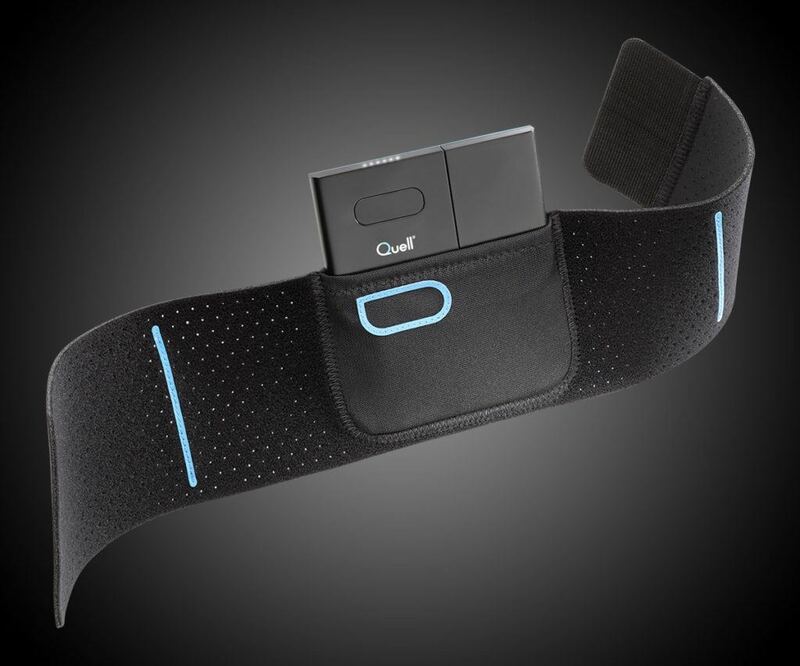 Quell is a wearable pain relief device. It provides relief from chronic pain such as nerve pain, arthritis, lower back, and fibromyalgia-related pain. 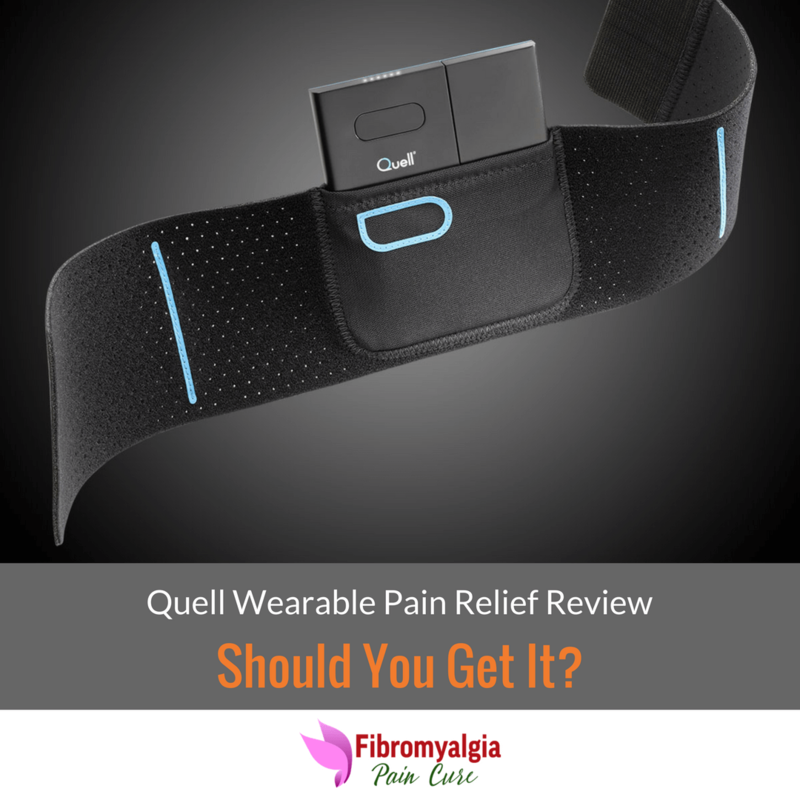 In this in-depth review, we'll be showing you all the features that Quell Wearable Pain Relief offer and our recommendation about the product. 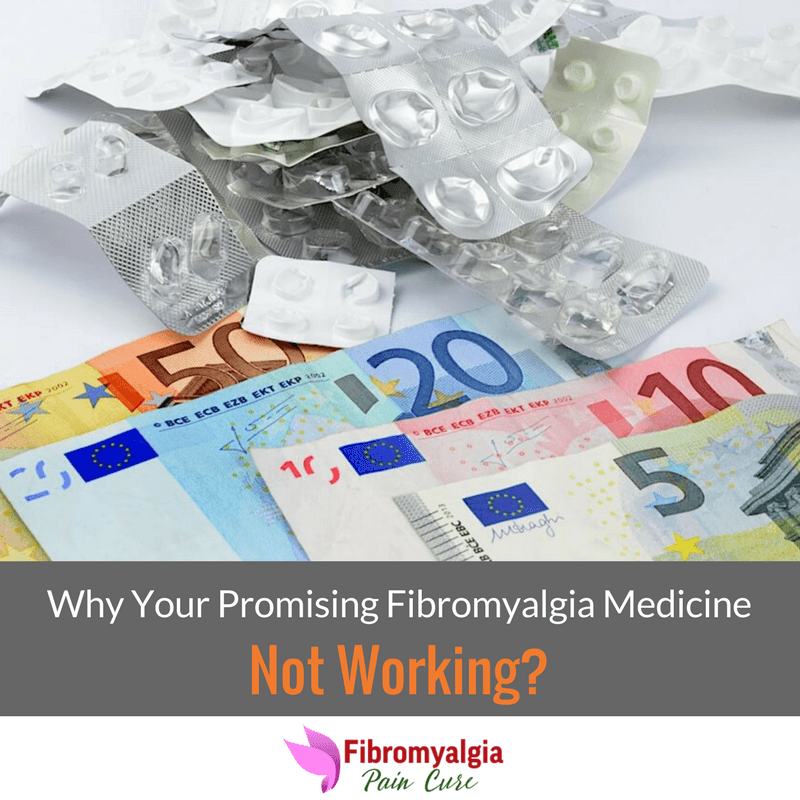 Why Your Promising Fibromyalgia Medicine Not Working? Do you or someone you care have fibromyalgia? I bet you then that you might be looking for that one silver bullet which will take away all your pain and frustration and bring your life back to normal. The cause of fibromyalgia is still debatable but research have shown that in fibromyalgia patients the nervous system does not process information the right way and this causes the problem in actually treating this illness. 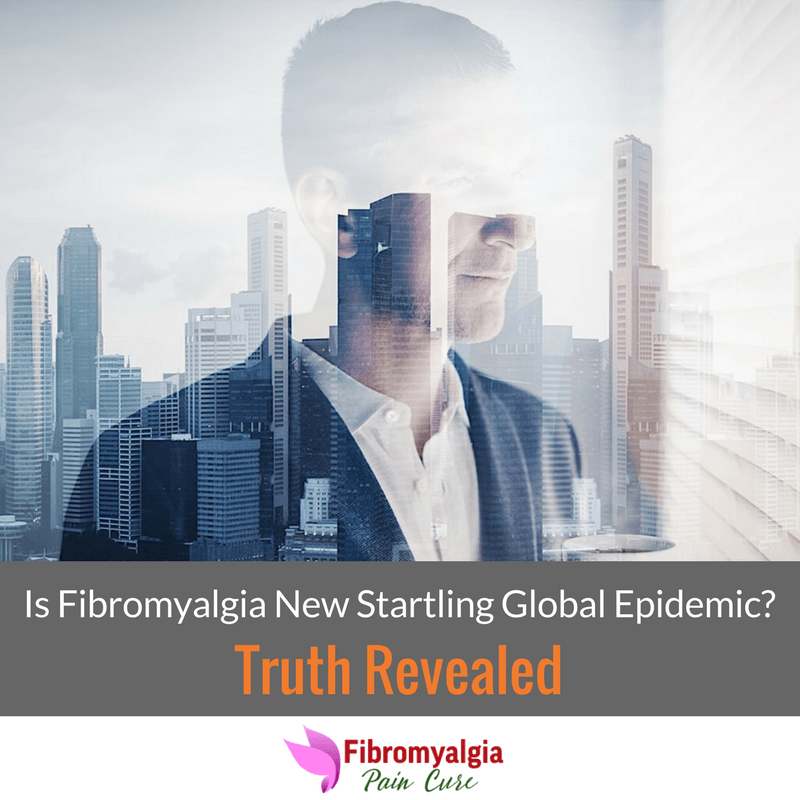 Is Fibromyalgia New Startling Global Epidemic? 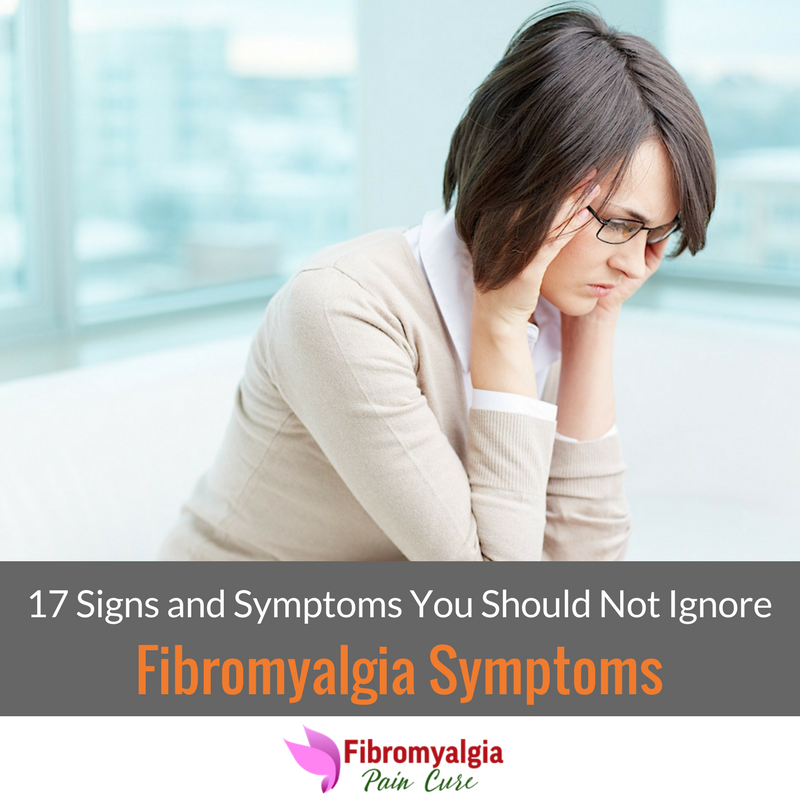 If you have been unfortunate enough to suffer with fibromyalgia condition then you would have often wondered that is that only you who suffer from this miserable illness. The truth is, there is a lot of contradictory and even outright false information about the severity of fibromyalgia epidemic across the globe. On average, it takes 1.9 to 2.7 years and 2 to 4 physicians to receive accurate diagnosis. FMS patients physical function and quality of life are often reduced. Medical cost is high, up to 10 years before diagnosis and constructive diagnosis can reduce healthcare cost. Do you know that over 6 million people in North America suffer from a chronic painful condition called fibromyalgia? Yet, there is still so much confusion and uncertainty surrounding this illness. People suffering from fibromyalgia have widespread pain throughout the entire body and have other side effects that often last the entire day. There is no cure to treat fibromyalgia permanently, but there are conventional and alternative medicines available which can help you to reduce the fibromyalgia symptoms and improve the overall quality of life.